Published on 8 November 2012. 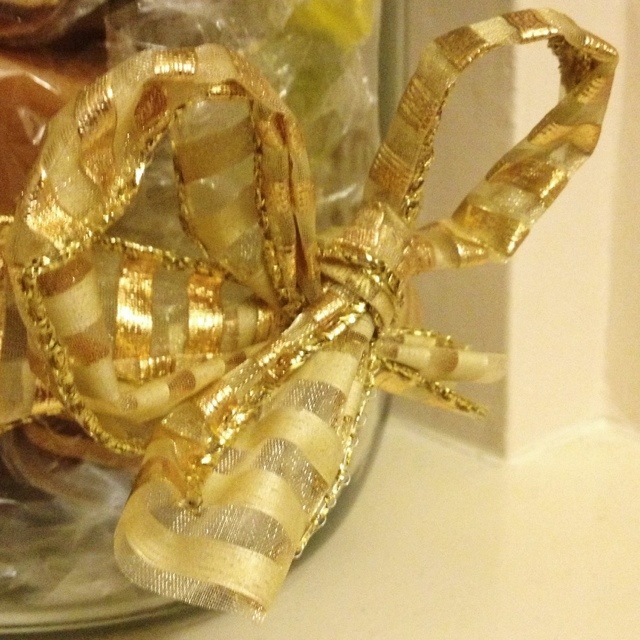 I wrapped my first Christmas presents today during an atypical moment of organisation…! My brother and sister-in-law tell me that they’ve already bought all of their presents, which shows far more organisation than I possess. Well, I say that, but I did get this year’s Christmas cards printed about 12 months ago, so I guess Wendy and I are a little ahead of the curve on that one! This 1,881st post was filed under: Photo-a-day 2012, Christmas.